Chalet Hotel Peretol is a ski-in chalet located on the edge of Soldeu and has 11 en-suite bedrooms. 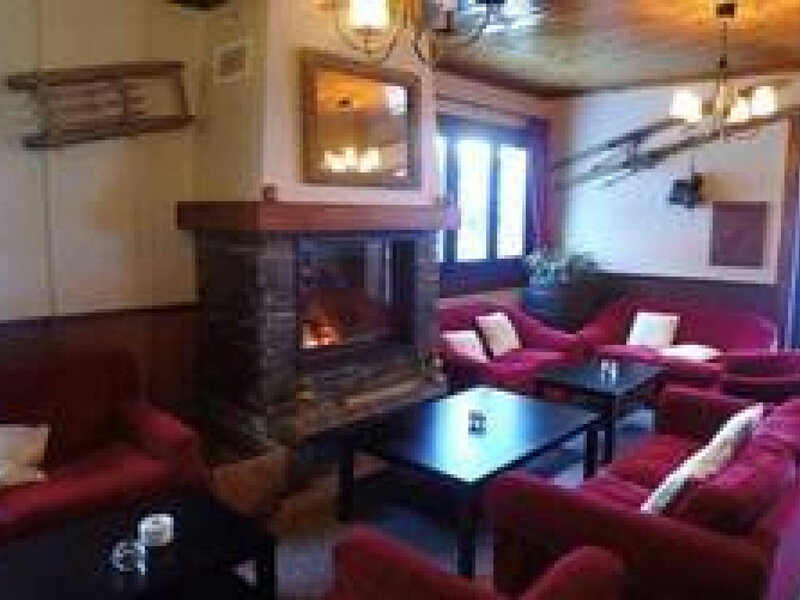 There is a spacious dining area, bar, and lounge area with a log fire and plenty of comfy sofas for you to relax on with views of the Sunset Park (freestyle park), which is located immediately next to the chalet. Our small team of friendly staff who will do all they can to ensure you have an incredible holiday. Situated at the bottom of the slopes and with the Sunset Freestyle Park on it's doorstep! Chalet Hotel Peretol offers a shuttle bus service and it is also possible to ski back to the chalet. 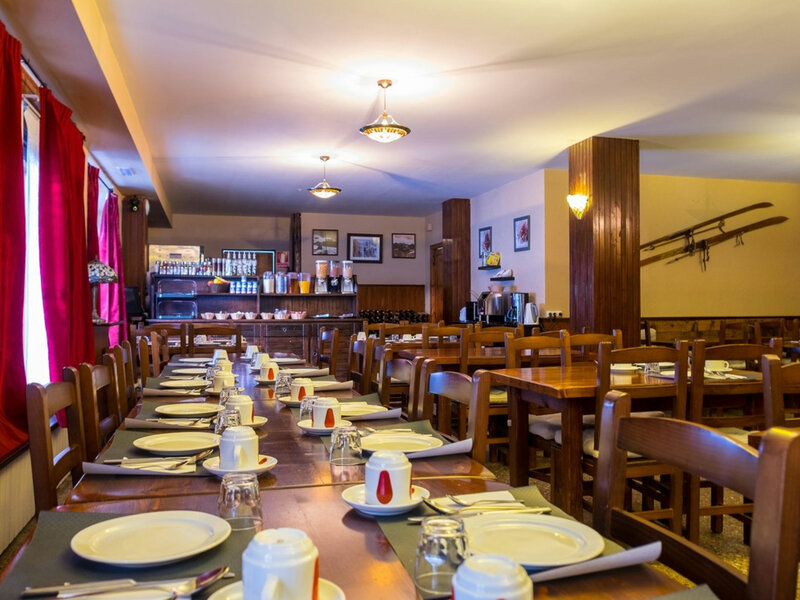 Soldeu has plenty of apres bars and shops, and the chalet also has a fully stocked basement apres-ski bar with pool table and table football. 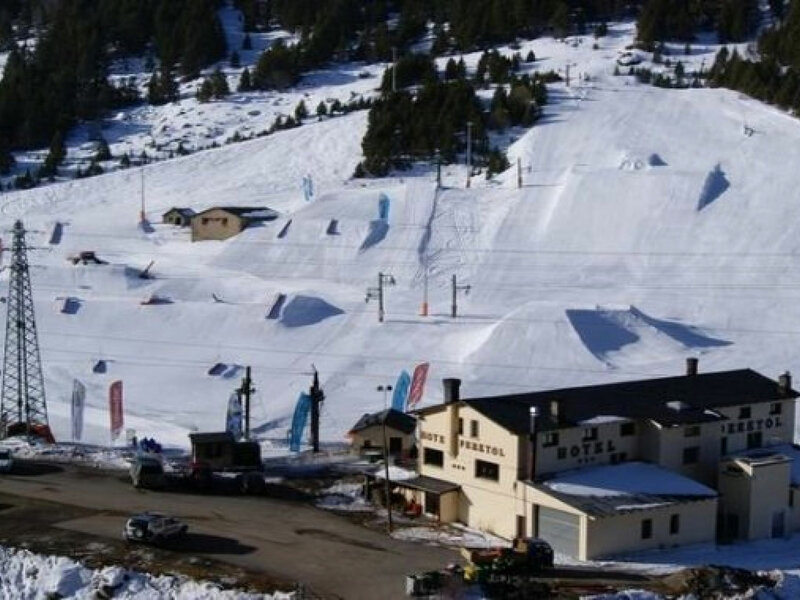 Soldeu is in the middle of the Grandvalira ski zone, the largest on the Pyrenees, with 210km of piste and easily accesible off-piste. There are 3 freestyle parks and a 12km cross country ski track. 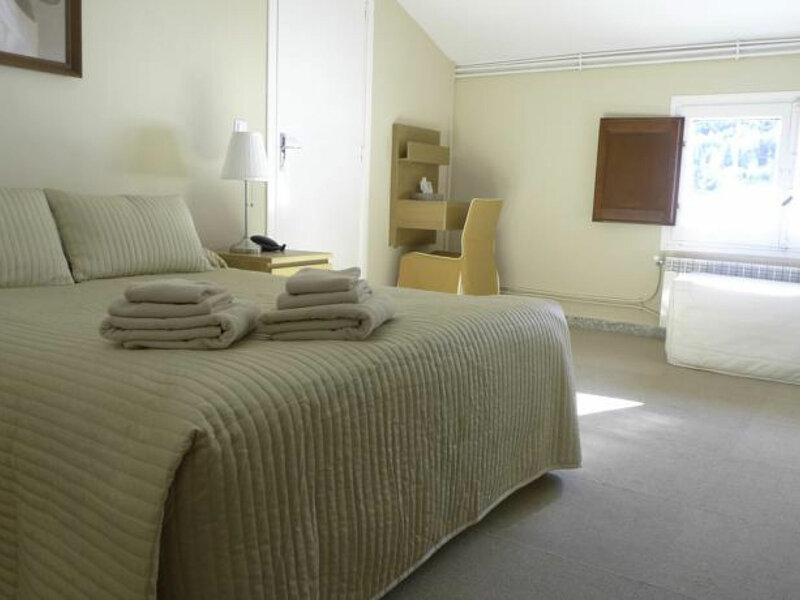 The chalet has 11 en-suite bedrooms, doubles and triples available. There is free wifi throughout. Various games and DVD's are in the lounge for our guests' enjoyment and there is also a fully stocked basement apres-ski bar called Buster's Bar. All bedding and towels are provided. Prices are per person based on 2 people sharing a room on a Half Board basis. There are triple and quad rooms available with a lower price per person for 3 or 4 people sharing.